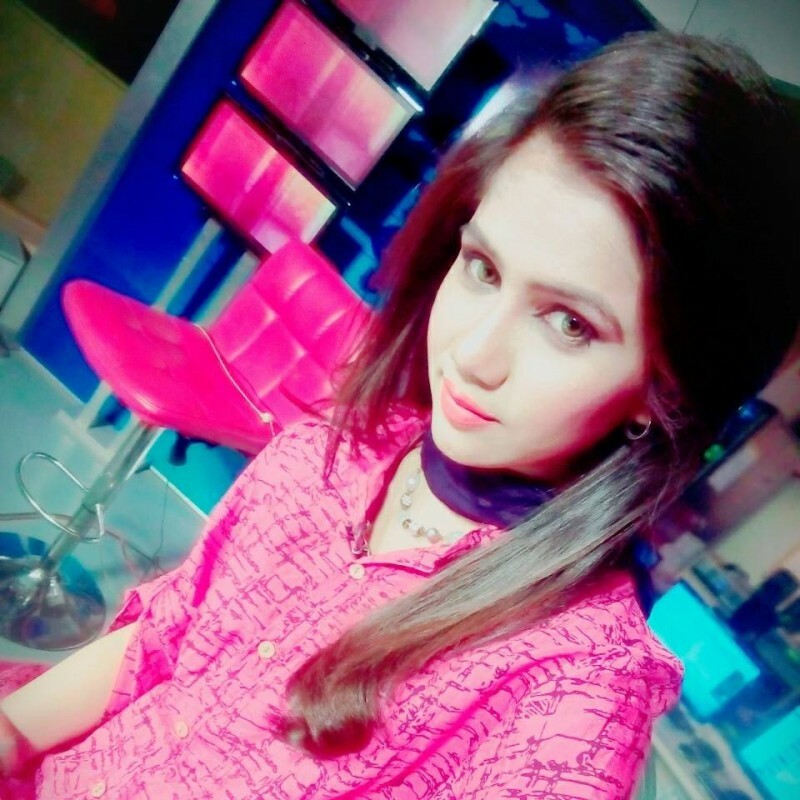 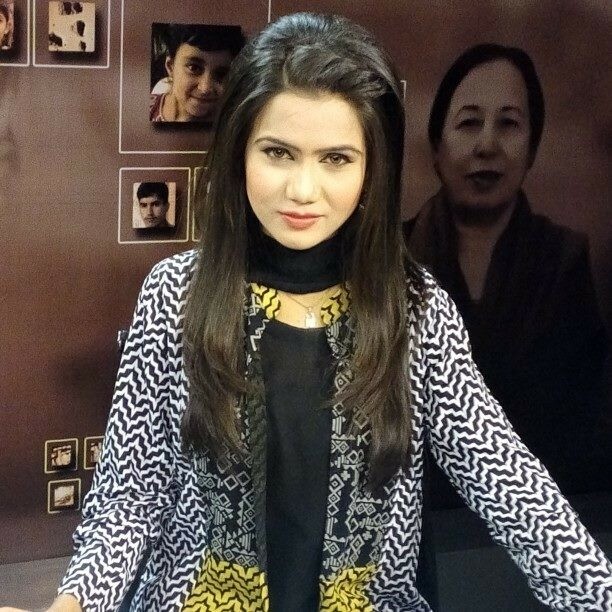 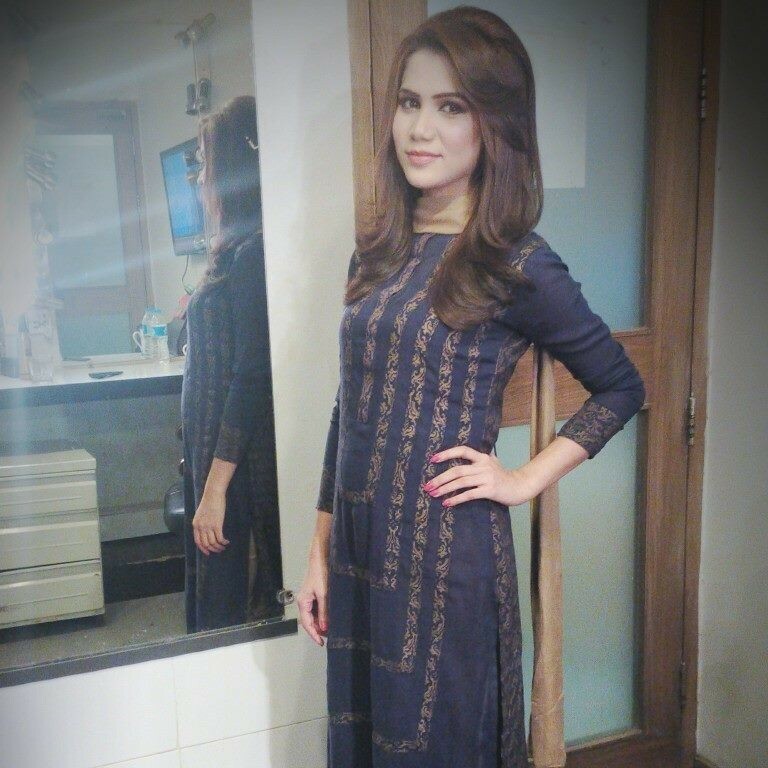 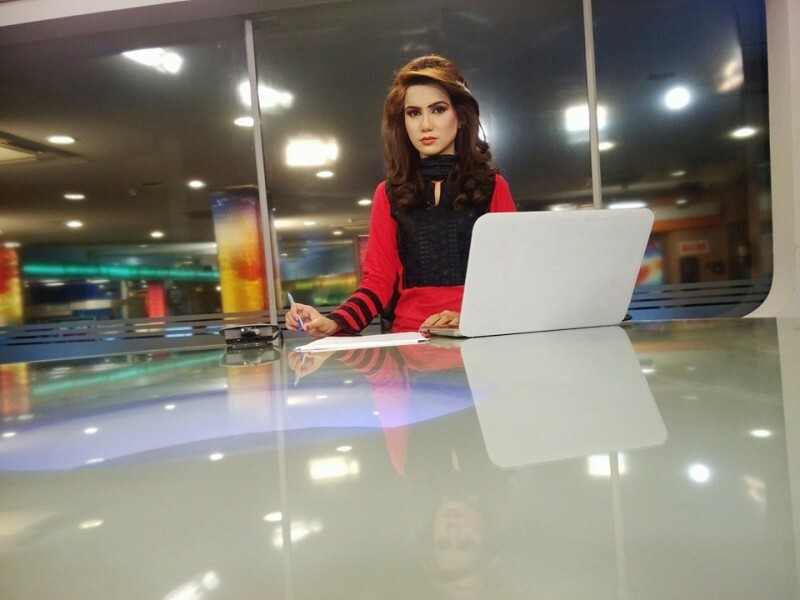 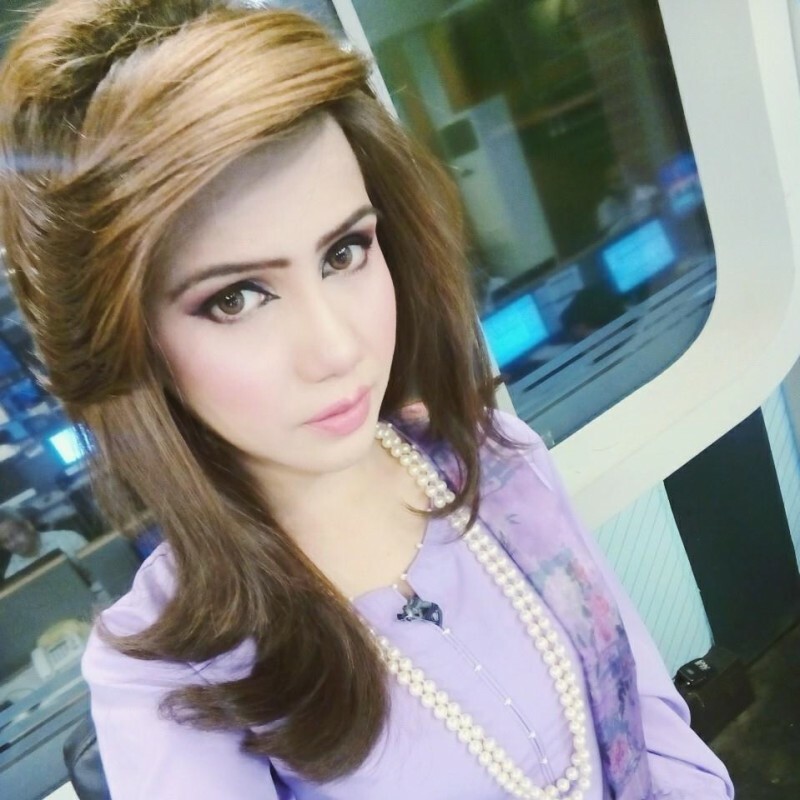 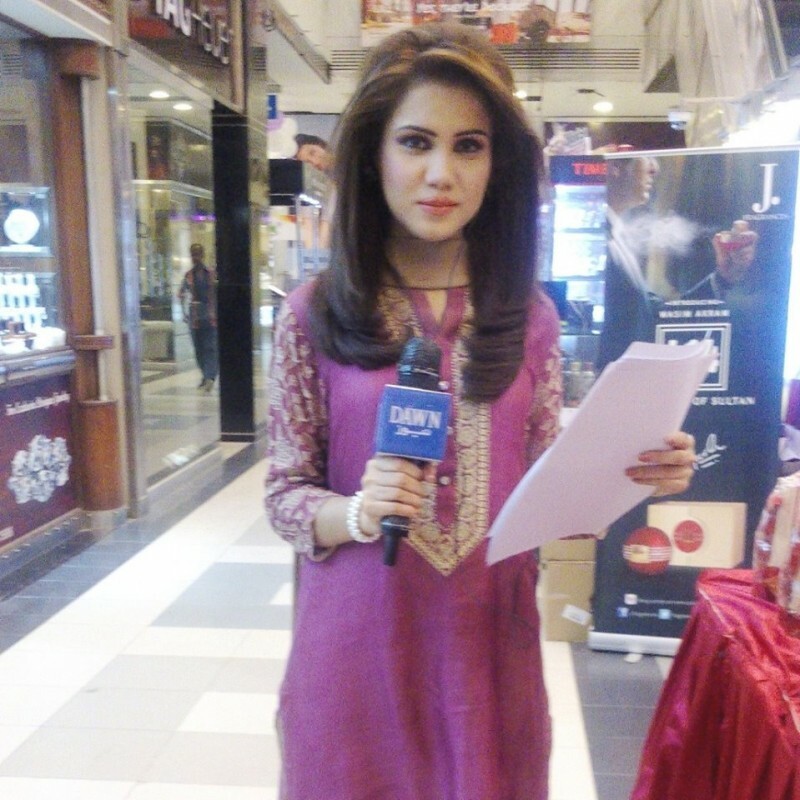 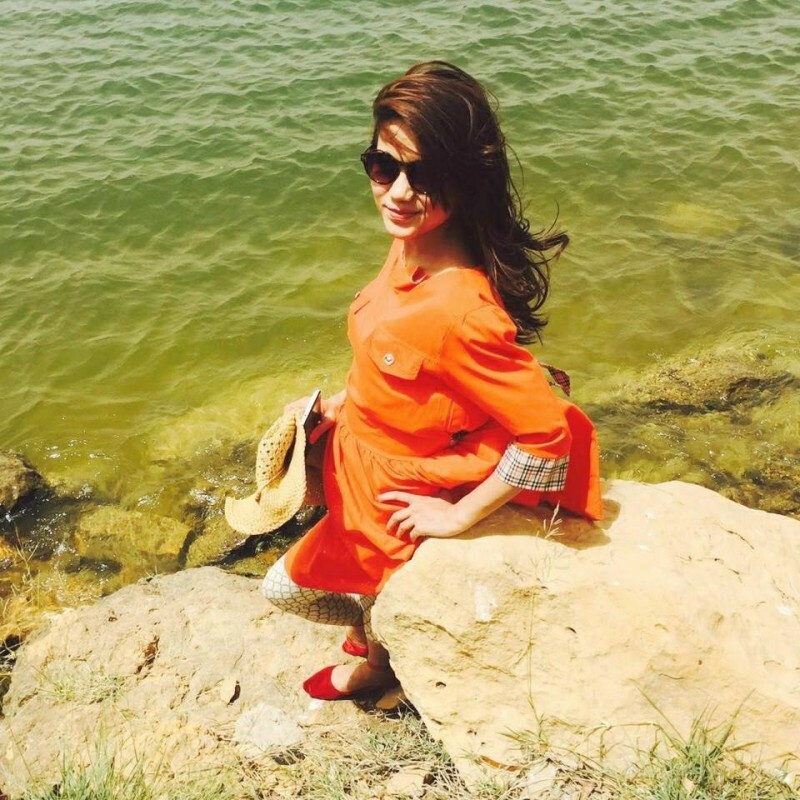 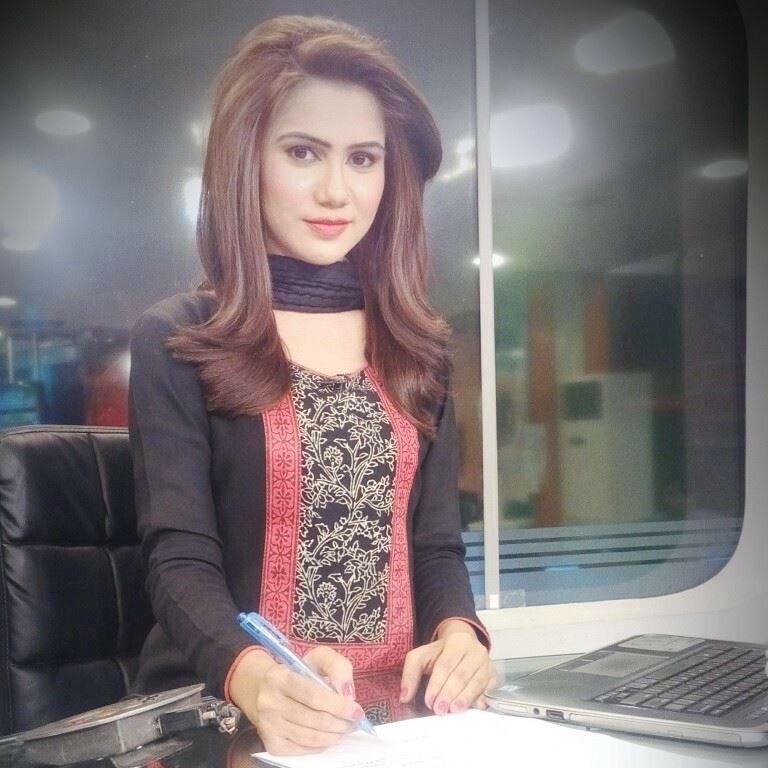 Mahvish Tabassum is a female Pakistani newscaster, host and journalist. 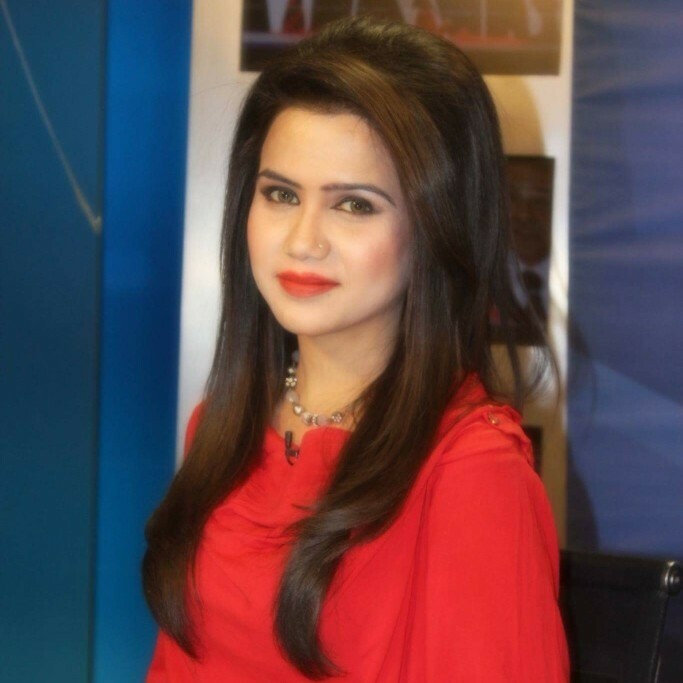 She has worked in talk show Be Bak and also worked DAWN NEWS and Capital NEWS. 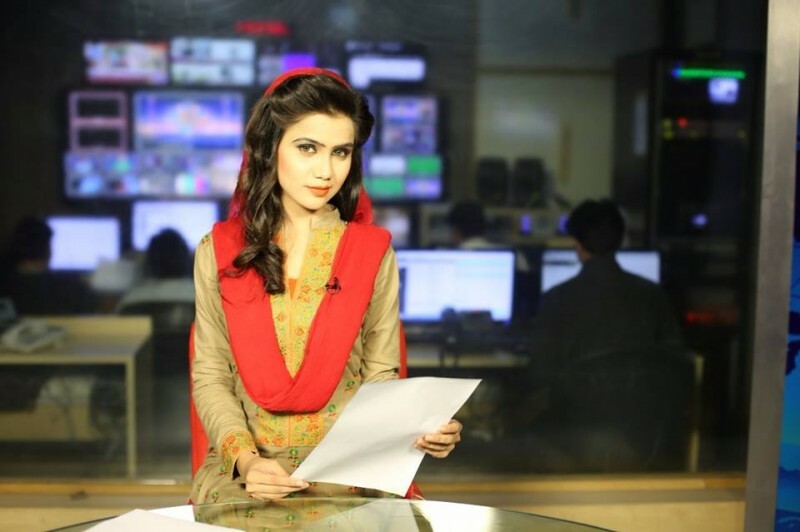 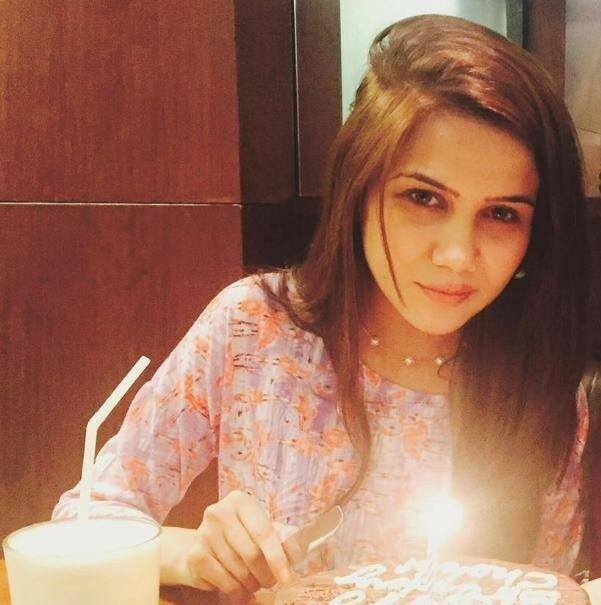 Now she is a news anchor on Pakistani biggest news channel ARY NEWS. 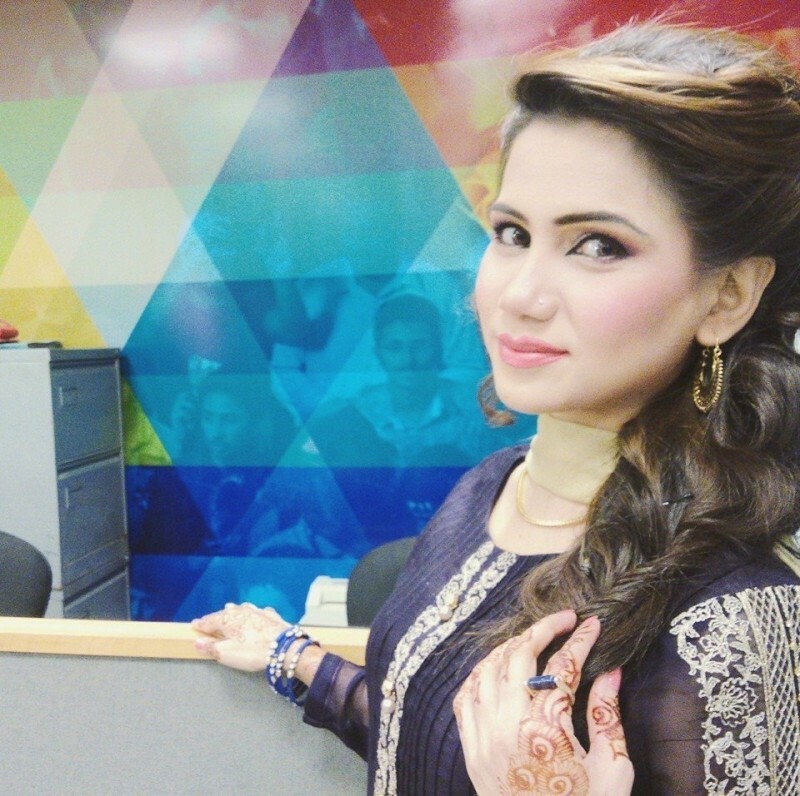 she is a young and a very bold and beautiful host. 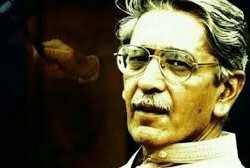 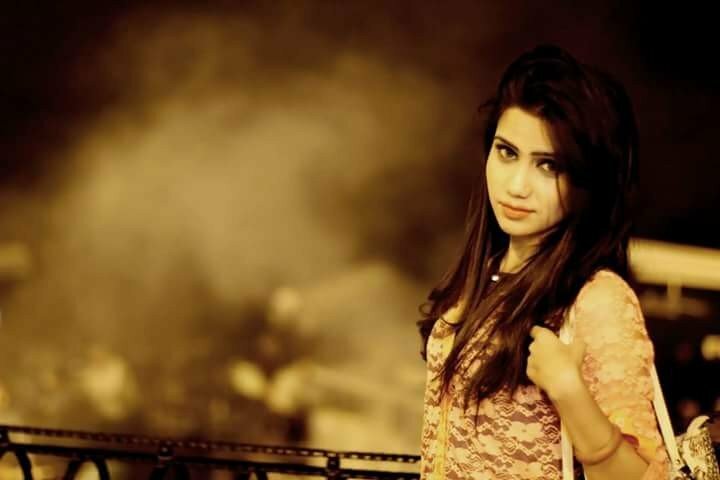 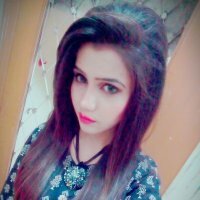 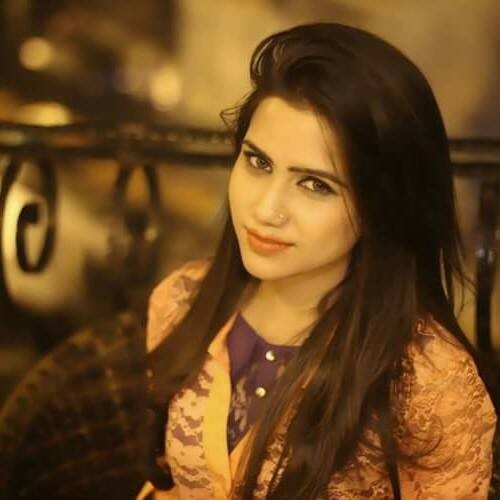 If you are looking for Mahvish Tabassum profile, wedding, family, education, photos and videos then you can find them here. 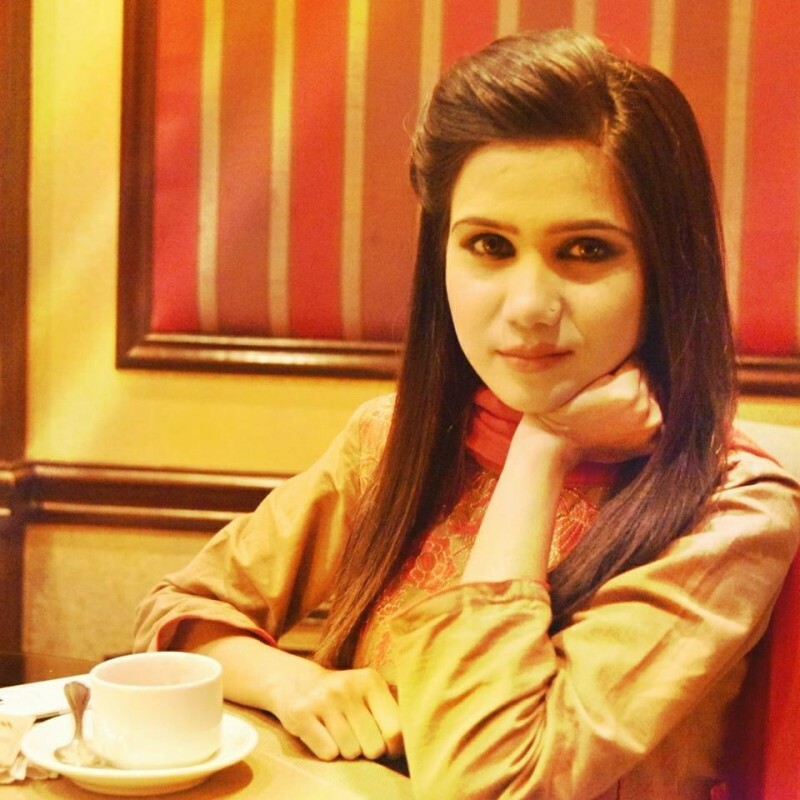 You can also find the public opinions and reviews about Mahvish Tabassum here.